In less than two weeks, the much anticipated Chattanooga Oktoberfest celebration takes place downtown at the First Tennessee Pavilion. For one full weekend on Saturday, October 14th and Sunday, October 15th, the festival brings the sights, smells and sounds of the age old German tradition for local and regional Chattanooga Market visitors to enjoy. 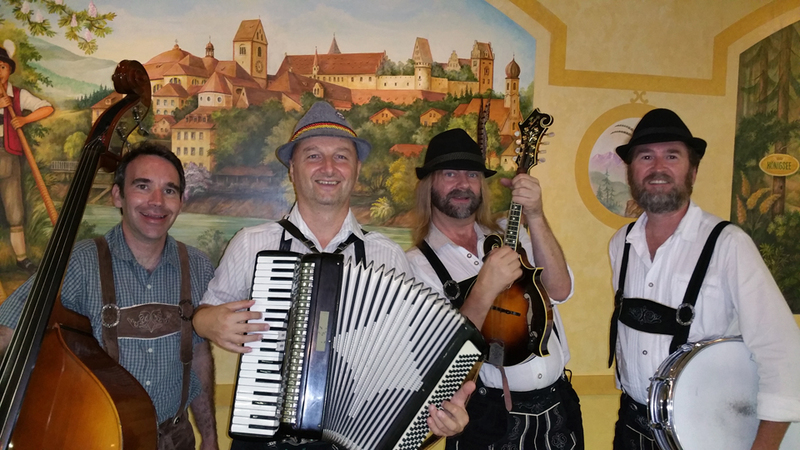 In its 16th year, Chattanooga Oktoberfest sets the stage for enjoying German themed foods, live oompah music by the local Wurstbrats band and Uber Krainer, for a celebration like none other. Chattanooga Oktoberfest is best known for its festive and family friendly atmosphere with a German inspired and uniquely “Chattanoogan” vibe. “It became apparent to us (at Chattanooga Market) these last several years that we were hosting this enormous festival for not only our own community, but for Oktoberfest fans all over the region, some traveling from other parts of the world even.” – Chris Thomas, executive director of Chattanooga Market. 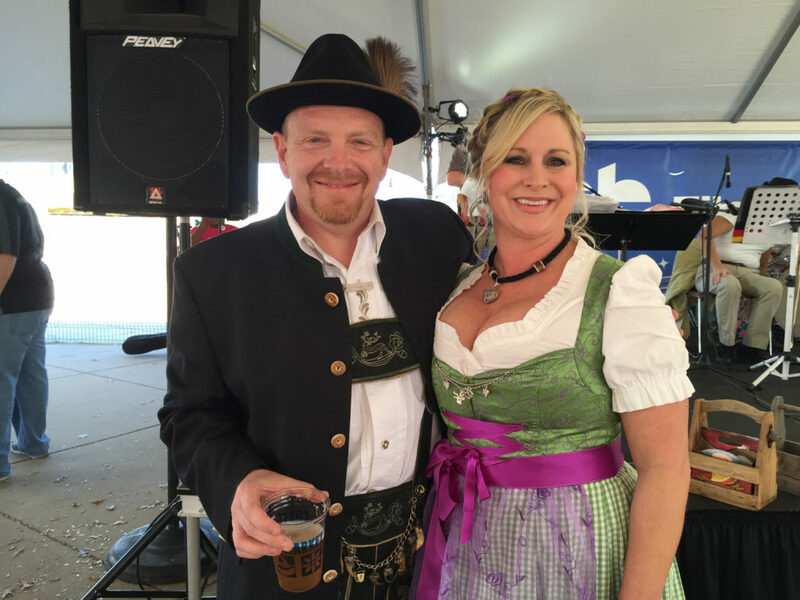 On Saturday the 14th, at 6:30pm, folks are encouraged to come donned in full Oktoberfest attire and enjoy a chicken-dancing-polka-party hosted by HITS 96, where a new couple will be crowned Mr. and Ms. Ch attanooga Oktoberfest 2017 by popular vote. Come to the front stage to enter, or just join in the fun. The infamous bier garten at Chattanooga Oktoberfest boasts over 99 local and seasonal brews all weekend. A full schedule of events is available at ChattanoogaOktoberfest.com.